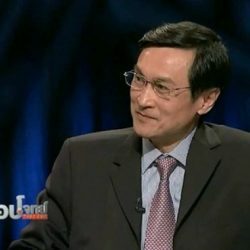 Describing Germany as a long-time ally of Thailand dating back to over 150 years, Prime Minister Prayut Chan-o-cha told his German counterpart, Chancellor Angela Merkel that Thailand aspired to become a strategic partner with Germany in all aspects, especially economy, research and development and human development. 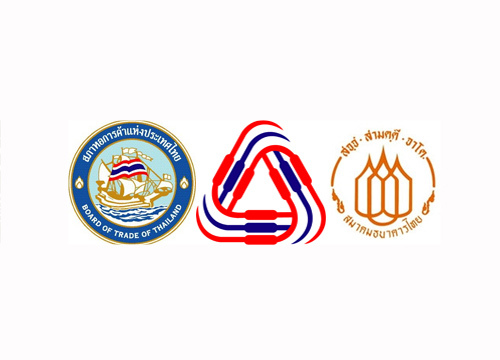 In a joint press conference held at the office of the chancellor in Germany on Wednesday, the prime minister said he viewed Germany as an inspiration for Thailand to move forward toward 4.0 industrial development. 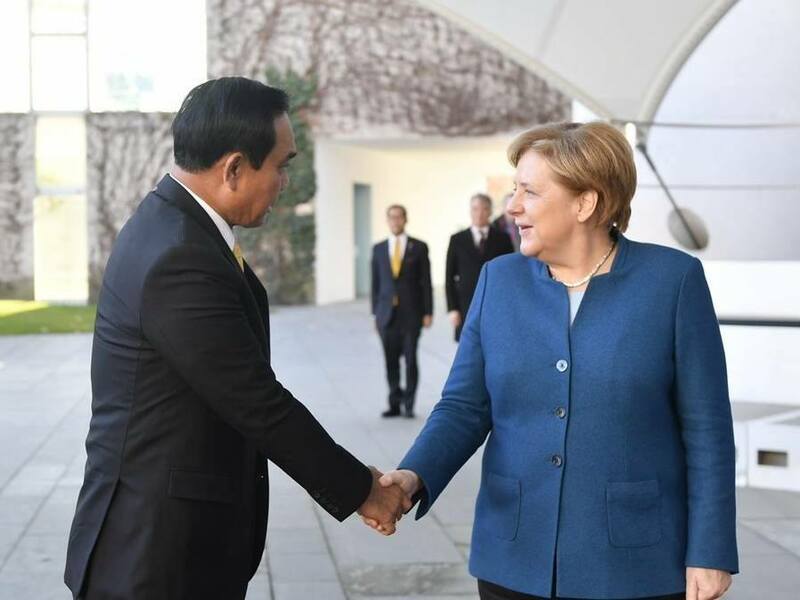 Prayut, who was on a two-day visit to Germany, praised Chancellor Merkel’s strong leadership and described Germany as the closest ally of Thailand within the European Union whose bilateral relations date back to 156 years ago. 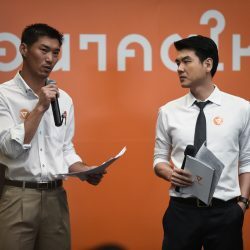 He said Thailand and Germany intended to increase their two-way trade to an estimated 15 billion Euro within 2020. 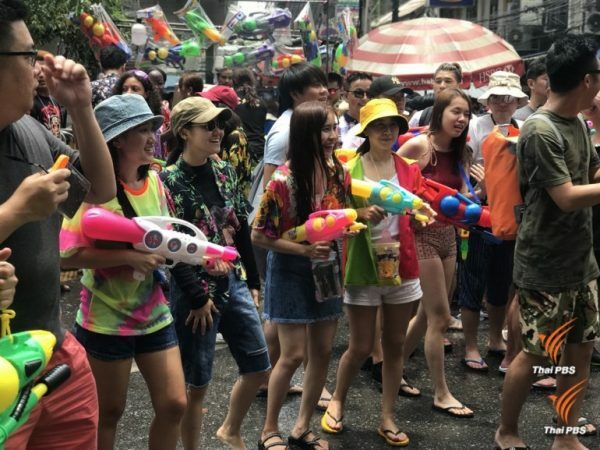 Chancellor Merkel, meanwhile, mentioned the long relationship between Germany and Thailand and the exchange of cooperation between the two countries in bilateral and regional basis and in helping to resolve problems in the international community. 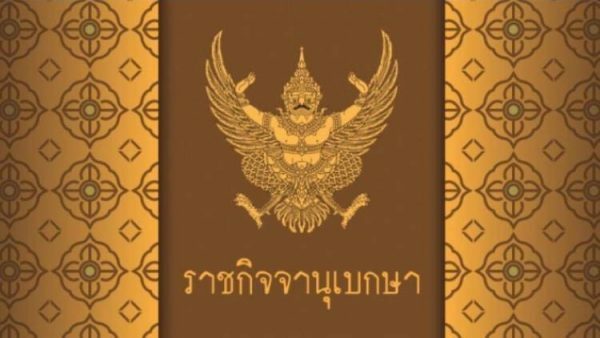 She expressed her satisfaction with positive political development in Thailand and wished success of the forthcoming election.